We let our work do the talking. 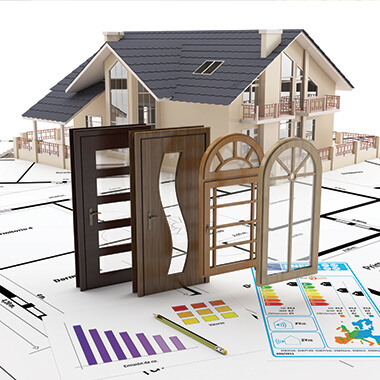 Check out our latest projects and inspect our quality. 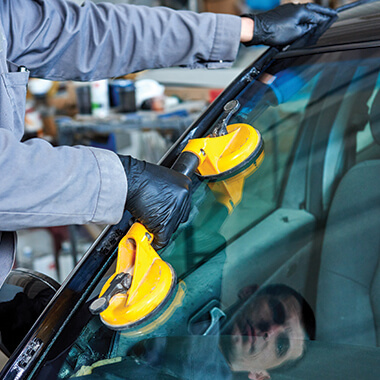 We understand that cracks in your windshield busted mirrors, or even shattered windows can cause you stress and money. We provide mobile services to make your car repairs easy and quick for your convenience. 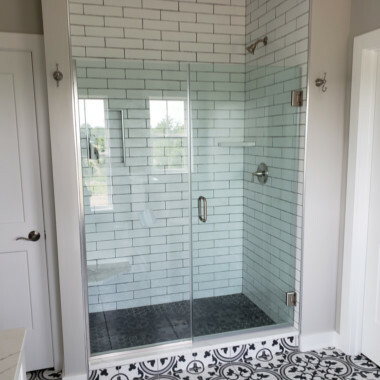 We are specialists at cutting, installing, and fabrication but understand there are situations where you just need the materials. 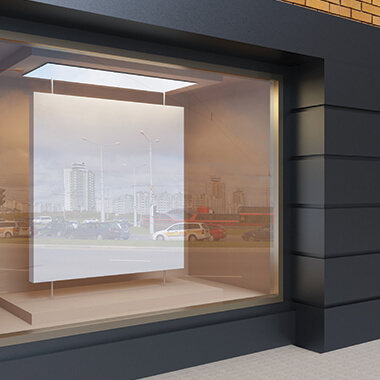 We are able to convert your drawings and design into beautiful pieces of glass ready for installation. 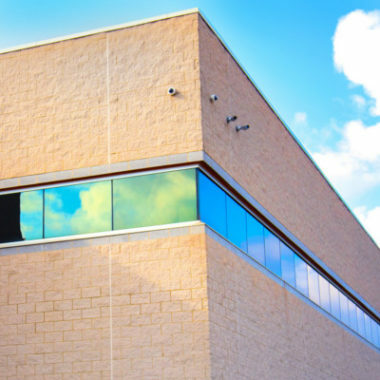 Commercial and Industrial projects allow Stark Glass to really showcase their expertise and attention to detail. Often starting with nothing but an idea or blank piece of paper, we are able to work with our client to provide a highly-detailed and perfect rendering of their dream build. It shouldn’t be a surprise, but some of our best work comes out of our residential department. 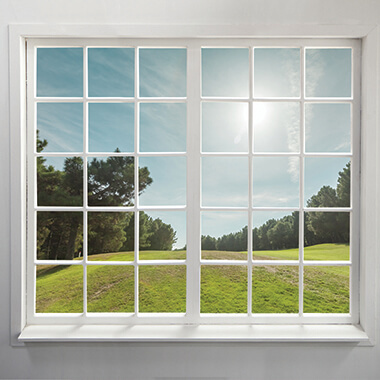 Families are building new houses, baseball’s go through windows, and bad storms damage your doors. We want to be the company that helps you start building your new life or helps repair what breaks. 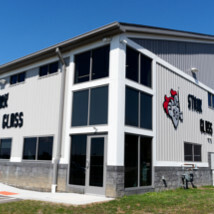 Stark Glass has built a reputation and brand of excellence in glass and professional glazing. The company has been in existence for over 100 years and continue to grow and adapt to compete in this competitive industry. By working at their craft and growing their business territory far beyond just Ohio, they have also grown their business so they can offer solutions for every possible construction job.